Ageing is one of humanity’s greatest triumphs, yet the perception of ‘getting older’ remains one of great negativity. There is a choice for all of us, believes Australia’s international advocate on ageing, Marcus Riley. We can either accept that old age means to fade away, deteriorate and wither on the vine, or we can seize the opportunity to revel in our later years with joy, passion and wisdom. Drawing on his 20 years’ experience in the ageing industry, and sharing real stories of people flourishing at all stages of later life, Riley reveals that by embracing positivity, planning how you want to live the rest of your life and understanding the need for purpose, we can all age successfully. Or, as he likes to call it, we can boom! An inspiring, achievable and essential guide for people of all ages, Booming is much more than a book – it’s a life-changing philosophy that will help you fulfil your potential to live well, at a time when it matters most. 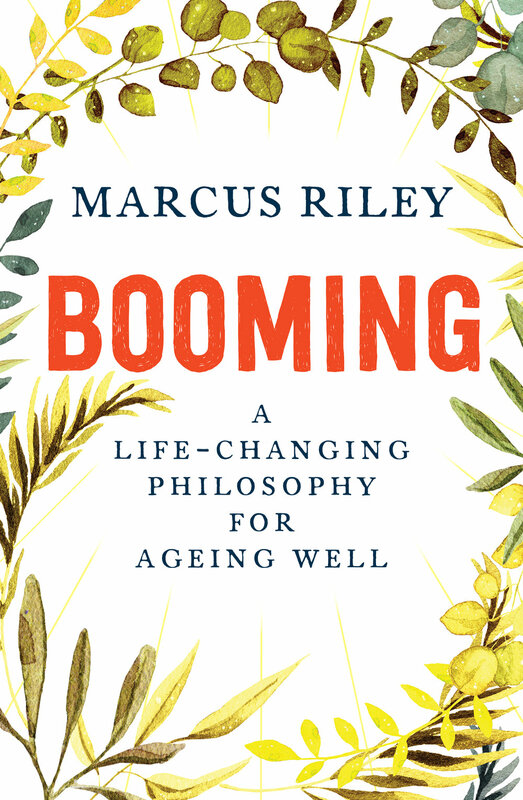 A positive, inspirational and essential guide for Australians to live well in older age, written by leading ageing advocate with 20+ years experience in the ageing industry, Marcus Riley. A life-changing philosophy for ageing well.